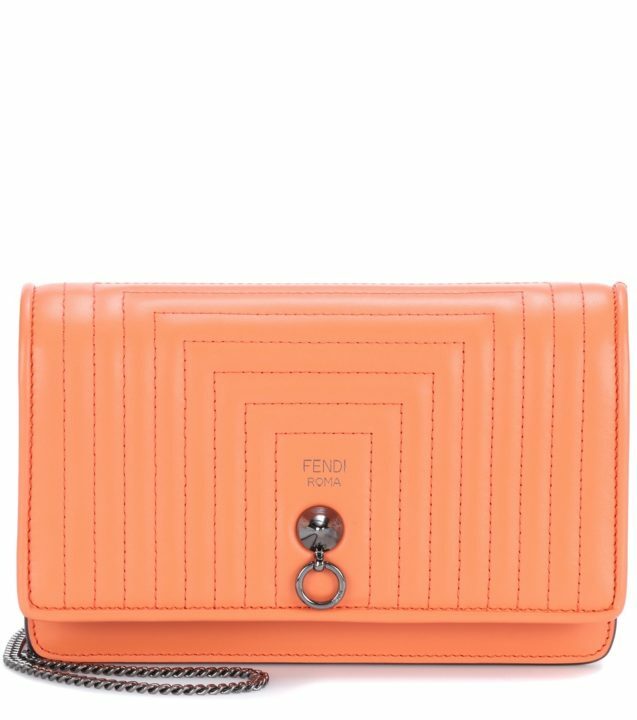 Established back in 1925, Italian fashion house Fendi, now with Karl Lagerfeld at its creative helm, never ceases to amaze the world with its style, elegance and impeccable sense of the contemporary. 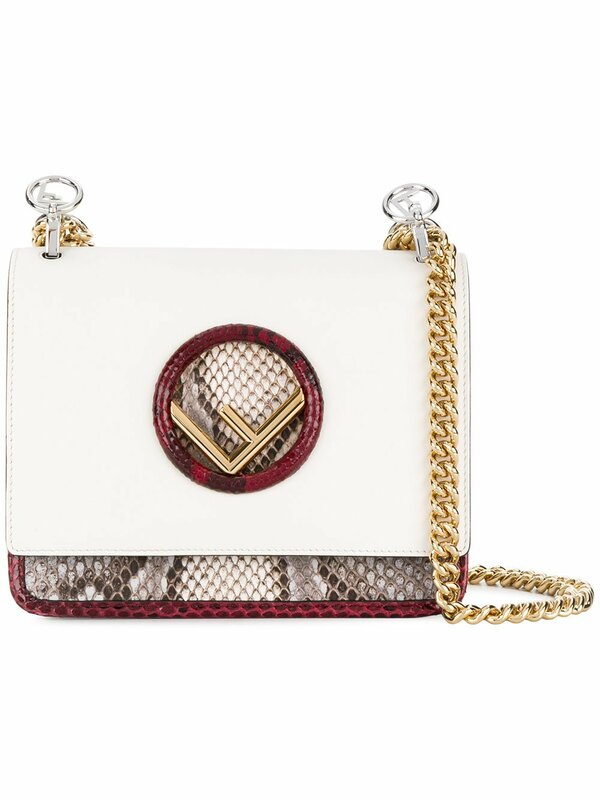 The Kan I F bag cuts a sleek silhouette in ice-white leather, accented with oxblood trimmings and a grey snake embossed motif. 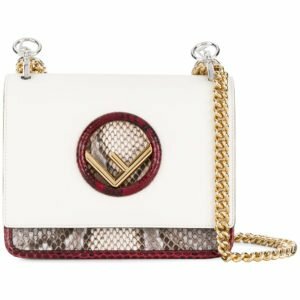 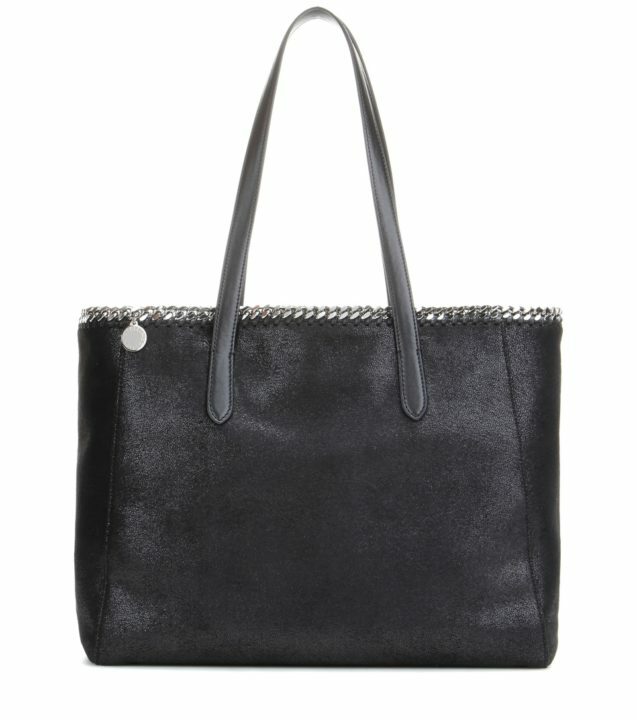 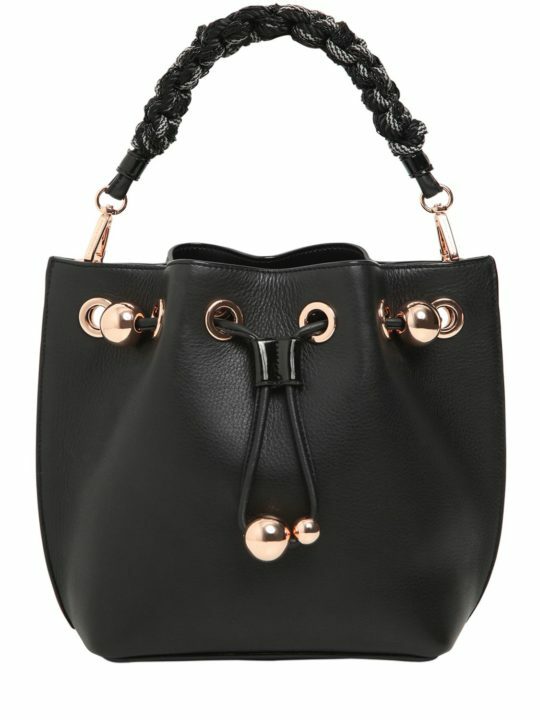 The rectangular body features a foldover top with magnetic closure, a circle cut-out with a gold-tone logo plaque, a chain shoulder strap, a main internal compartment, an internal slip pocket and a leather lining.